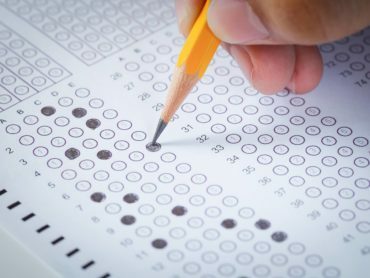 Statistically, no state out-performs New Jersey when it comes to the average 12th Grade Math NAEP scores among students in low income families. Source: National Center for Education Statistics. The Nation’s Report Card: Mathematics 2013 State Snapshot Reports for Grade 12. May 2014.